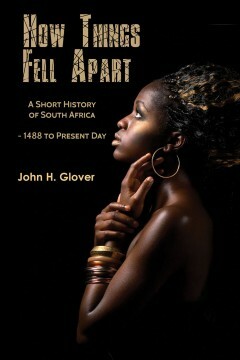 In How Things Fell Apart – A Short History of South Africa – 1488 to Present Day, John H. Glover reveals the source of Apartheid and the racial struggles of the indigenous South Africans. Africans, their struggles with the European for political justice and freedom, and their denial of equality in the South Africa Parliamentary system and its society. John used letters written by European South African Politicians to show the fights of the indigenous South Africans and what they were up against, such as Percy A. Molteno, James Rose-Innes, J. X. Merriman, and Sir Alfred Milner, British Governor of Cape Colony, who wrote to Rev. James Green on December 12, 1901: ” . . . As for the indigenous South Africans, one thing which appears to me quite evident is that a distinction must be drawn in the case of the natives between personal and political rights. A political equality of white and black is impossible . . . in any South African Parliament the interests of the blacks should be specially represented . 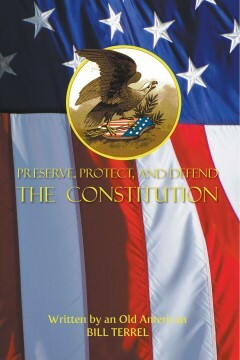 . . this could be best done by white men, not elected but nominated for that particular purpose . . . As regards to personal rights, I hold that those of the natives should be just as clearly defined, and just as sacred as those of the white men. I do not, however, think that they need always be, or ought always to be the same. . . . How Things Fell Apart – A Short History of South Africa also reveals the indigenous South African politicians such as Walter Benson Rubusana and John Tengo Jabavu, and their struggles to combat political injustice and apartheid. 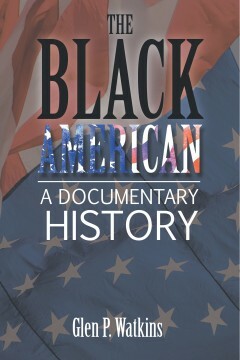 Examines the contested expansion of the Western United States through the perspective of two important historical figures. It is the story of a time when open land, resources, and wealth west of the Mississippi captured the imagination of everyone in nineteenth century America. The United States government sent expeditions to capture as much land as possible, and thousands of easterners set off in stagecoaches to find their fortunes. Angry American Natives and vicious conflict greeted the trespassers as they continued to invade more territory. 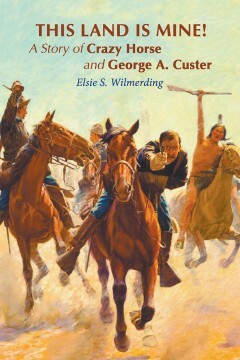 The book follows the lives of two brave leaders from very different cultures, born just two years apart: George Armstrong Custer of the United States Seventh Cavalry; and Crazy Horse of the Native American Lakota tribe. Custer delighted in youthful pranks as a child and as a young man at West Point Military Academy. Ambitious, courageous, and lucky, Custer successfully advanced his military career in spite of a few misdemeanors. Thousands of miles away, Crazy Horse hunted buffalo, captured horses, and learned the strategies of warfare by studying animals and following Native traditions. Both Custer and Crazy Horse became passionate leaders. This gripping story culminates when Crazy Horse and thousands of Native American warriors collide with Custer’s Seventh Cavalry at the Battle of the Little Big Horn to fight for their land and everything they held dear.